Hi! We are The Astronauts, an eight-person team founded by the guys who, years ago, also founded People Can Fly, creators of Painkiller and Bulletstorm. However, the game we are making right now could not be more different from what we’ve made in the past. The Vanishing of Ethan Carter is a story-driven mystery game that focuses entirely on exploration and discovery, featuring no combat or explosions of any kind. If our game leaves any scars, you won’t be able to see them. You play the game as Paul Prospero, an occult-minded detective who receives a disturbing letter from Ethan Carter. Realizing the boy is in grave danger, Paul arrives at Ethan’s home of Red Creek Valley, where things turn out to be even worse than he imagined. Ethan has vanished in the wake of a brutal murder, which Paul quickly discerns might not be the only murder to investigate. As I hope you can see from this short description, we’re trying to mix pulp and horror into one cohesive experience. And if that makes you suspect we’re making this game inspired by the weird fiction stories and other tales of the macabre from the early 20th century, then you’re on the right track. Writers like Algernon Blackwood, Stefan Grabinski, and of course, the CEO of Cthulhu himself, H.P. Lovecraft have heavily influenced every layer of our narrative and world design. 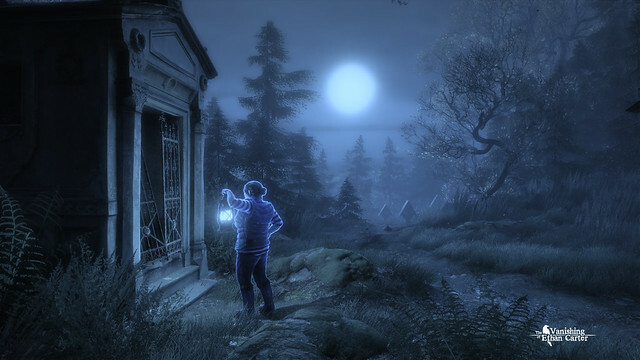 The game is played through first-person perspective, whereby you explore and interact with the world in order to discover the truth behind Ethan’s disappearance. You conduct the investigation on your own terms and at your own pace. Although we did put a few scary bits in the game, there is no need for sedatives. It’s less about pure terror and more about, as our writers put it, “clammy unease”. 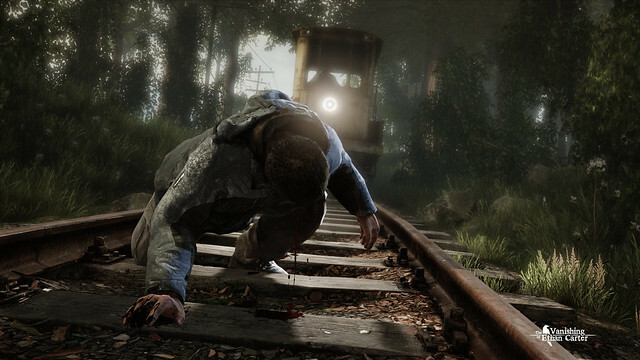 While it features a private detective and quite a few mental challenges, The Vanishing of Ethan Carter is not a puzzle-ridden game. Our focus is on atmosphere, mood, and the essential humanity of our characters. It’s a game that tries to offer immersive storytelling — an escapist experience of discovering the secrets within another world. 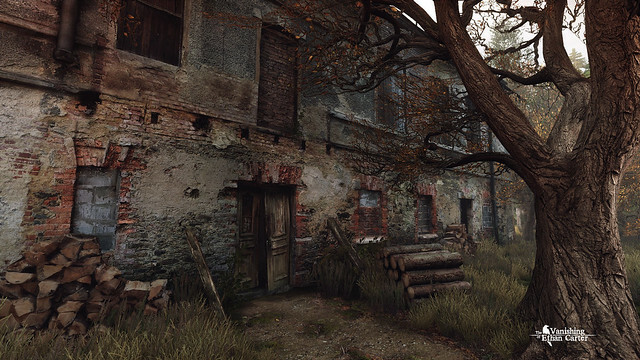 The Vanishing of Ethan Carter is something we wanted to make for a very, very long time. It is our love letter to video games as powerful storytelling devices. Devices that use interactivity to offer something no other medium can offer: a sense of presence, immersion, and engagement – all in one place. You can find more info on the game and the philosophy and technology behind it on our blog. Awesome. I was hoping this would make its way to PS4. Day one for me! This looks very interesting. Kind of a thinking man’s “Outcast”. The PS4 needs these kinds of games. Any chance of it coming to the PS Vita? So this is what has become of next gen games, transfering pc games on to consoles, wow talk about next gen making a big diffrence…. Kind of like a Gabriel Knight style of play and story? Looks great, just wish more games provided an option for third person too. As long as it’s not digital only, I will support it. Einhander- just curious….what do you have against digital only? Do you want the disc only for resale purposes? Digital makes a lot of sense….and is easier to load more stuff on Remote Play as well. Looks quite crazy….in a good way lol……..waiting on a gameplay video. I’m really interested in this game, as I love great storytelling and story driven games. I threw my wallet at the screen so hard, it broke.